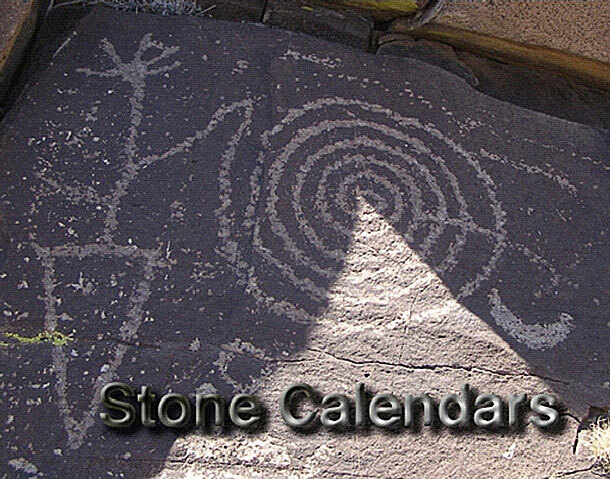 "Stone Calendars of the Southwest", Ron Barber. "Stone Calendars of the Southwest"
Ron Barber was born and raised in the oil fields of South America, out in the middle of the boondocks. His parents hauled their kids through the mountains, deserts and jungles; always in search of new adventures. Encountering indigenous cultures and ancient sites has led to a long-term interest and curiosity about lost civilizations. He is an explorer by nature, an engineer by profession. There are hundreds of stone calendar sites around the southwest located near ancient inhabited areas that were used to mark the annual seasons and important dates. These calendars are made with specific glyphs that align with unique shadows used to mark the time of year, including winter and summer solstice, equinoxes, cross-quarters and many other important dates. The Stone Calendar research project, is attempting to identify the western regional extent of this type of calendar technology. Sites have been surveyed and studied in New Mexico, Arizona, Utah, Colorado, California, as far south as the Sierra Madres in Mexico, and as far north as the Columbia River Gorge in Washington. Sites are studied using surveying techniques, 3 dimensional predictive modeling, and final field observations including time-lapse photography. The study has helped to identify unique cultural variations in glyph design and revealed the technological evolution over time, leading to very complex and accurate stone calendars. 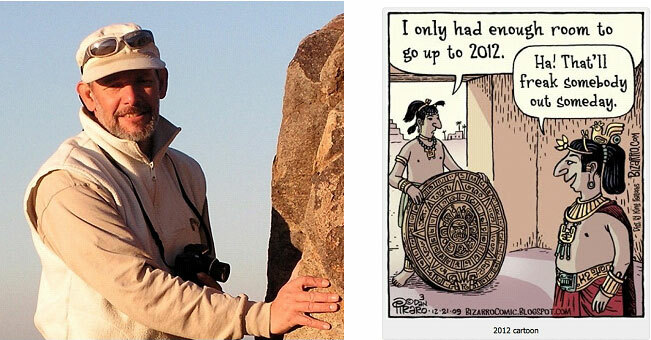 Ron will share some preliminary results of the Stone Calendar Project; a hobby that somehow got out of hand. Ron is a mechanical Engineer with over 30 years at the national laboratories; Lawrence Livermore in California and Los Alamos in New Mexico. Over the last 4 years he has focused an effort to study rock art throughout the southwest, specifically looking for glyphs that might provide insights into early astronomical knowledge. He has applied his engineering background to develop a systematic approach to surveying and identifying glyphs for potential study.